I am an artist based in Cardigan in West Wales. My work encompasses animation, painting and printmaking. I studied painting at Newcastle Polytechnic but became attracted to the possibilities of animation whilst experimenting with techniques in my fine art practice. 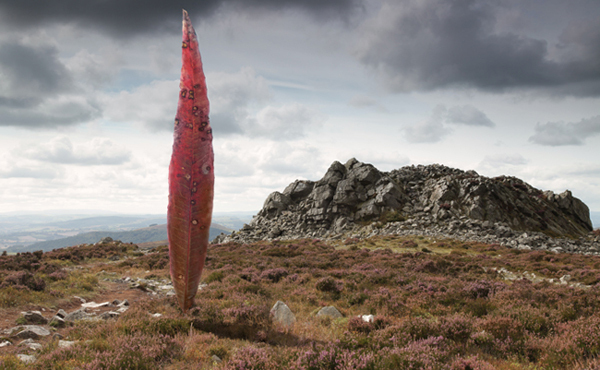 My work explores ideas at the heart of our relationship with the ‘natural’ world, place and landscape. I’m drawn to investigating links between the subjective, scientific and social/ historical aspects, especially those that are obscure or concealed. Active research is integral to my creative process, frequently working with primary sources to shape my understanding and inform my explorations of contemporary mythos. I often work place-sensitively; observing and collecting found objects and fragments of detritus, then manipulating these elements in a virtual space to create animated assemblages. These act as triggers for the viewer, sometimes suggestive of a wider narrative or hidden processes at play behind the visible. I am currently a recipient of 2017 Creative Wales Award from the Arts Council of Wales, developing work that examines contemporary manifestations of Genii Loci. I have recently been working on a response to Alan Garner’s novel ‘The Owl Service’ for the Literary Atlas Wales project. A work-in-progress was shown at the Royal Geographic Society International conference 2018 and the finished piece can be seen in the Cartographic Imaginaries group exhibition, opening at Oriel Davies, Newtown on 9th February 2019. I’ll be in conversation with Professor Kirsti Bohata at the opening, discussing the work and process behind it.